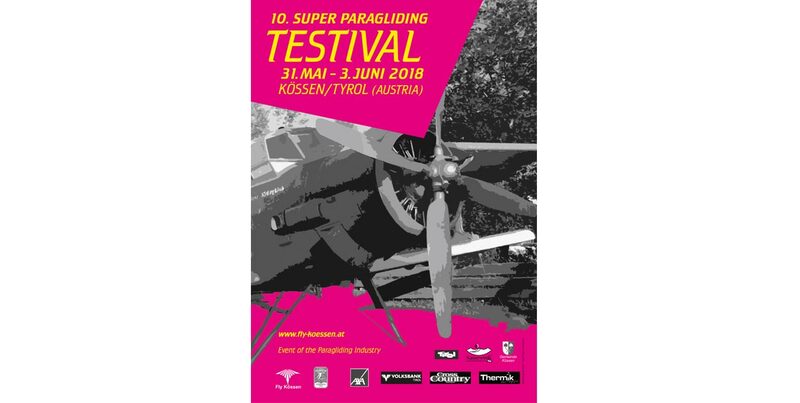 The tenth Kössen Paragliding Testival is on from 31 May to 3 June 2018. Last year saw record crowds at the Austrian event, with 4,300 pilots and 7,500 flights flown over four days. 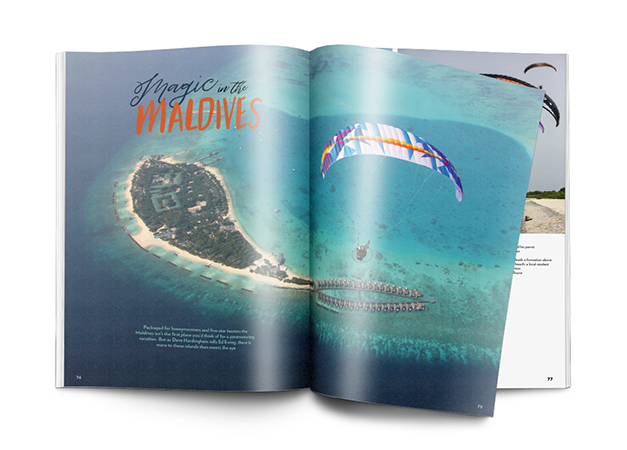 It’s rapidly becoming a must-attend for everyone in the paragliding industry. 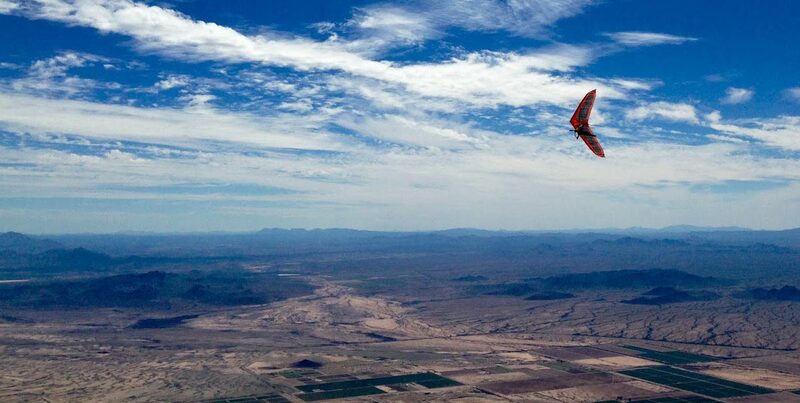 The idea of the festival is that pilots can turn up, drop off their passport in exchange for a demo wing, and then use the cablecar to swiftly head up for a test fly. Dedicated pilots can fly lots of wings. A second French Pre-PWC for 2018 is to be held in the Pyrenees in June 2018, hosted by Pôle Espoir Vol Libre. 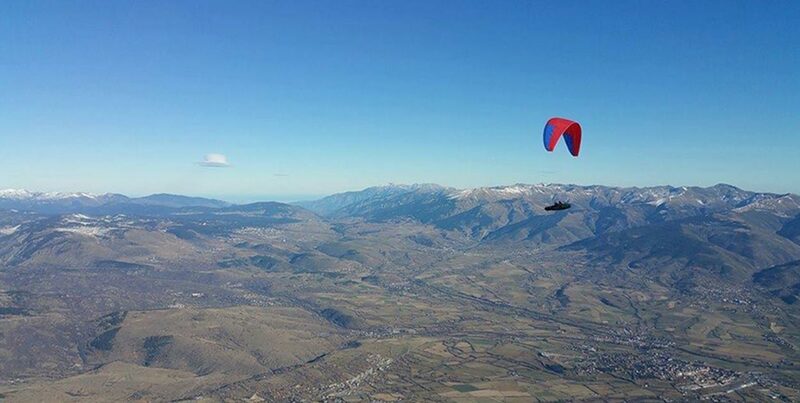 The site of Targassonne, near Font-Romeu, is where a host of top French pilots (Charles Cazaux, Laurie Genovese, Jérémie Lager, Maxime Pinot, Méryl Delferrière, Simon Pellissier … ) learned to fly. Base camp will be L’enclave campsite in the town of Estavar. 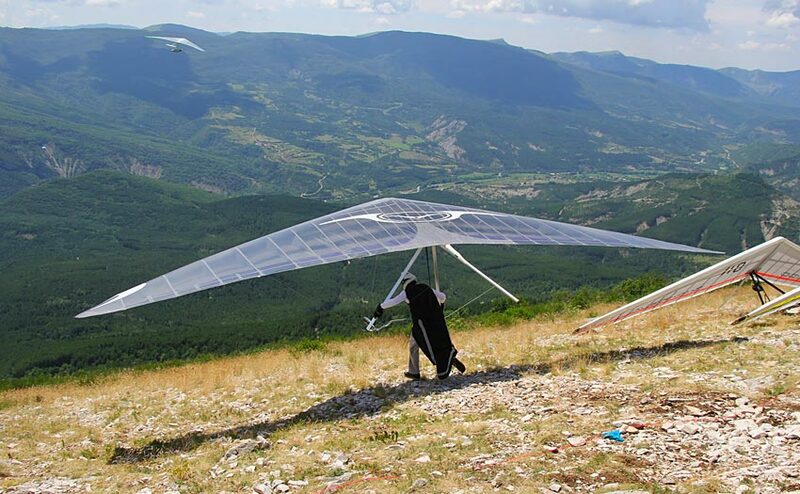 The 2018 Belgian Hang Gliding Open takes place in Tolmin, Slovenia in the first week of July. 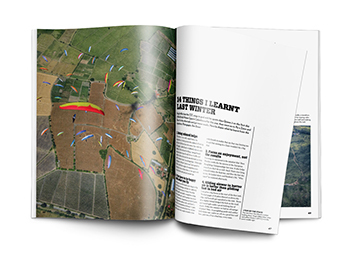 “In the tradition of the Belgian nationals, we want to offer a competition for all XC pilot levels: from beginners to very experienced pilots. The main idea is to have a fair and enjoyable Cat 2 competition for everyone. While we will not be pushing the limits of what can be done with hang gliding, we will of course ensure that the tasks are long enough to have a fair competition. Safety is high on our priority list and the inviting area allows us to set nice and scenic tasks for all experience levels”. Registration and more information on Airtribune. 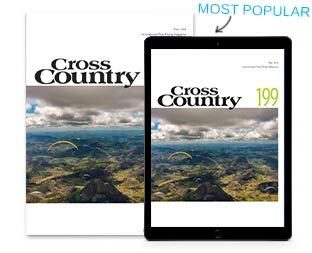 CIVL has announced that Krushevo, Macedonia, will host the 20th FAI European Hang gliding Class 1 championship from August 5 till 17, 2018. The US flatlands of Minnesota are where the Midwest Corn Alps will be held in July 2018. Both hang gliders and paraglider pilots are invited. “Cosmos, although a small town, has tow roads of gold. You would be surprised how few two-mile sections of rural road are unobstructed by power lines and trees. Cosmos has some of the best. We utilise both N/S and E/W gravel roads for truck tow/platform launches. These are quiet, county roads lined with corn, soybeans, beets and hay for easy bailout LZs as far as you can see”. Pilots need to be USHPA members, rated H2 or above. 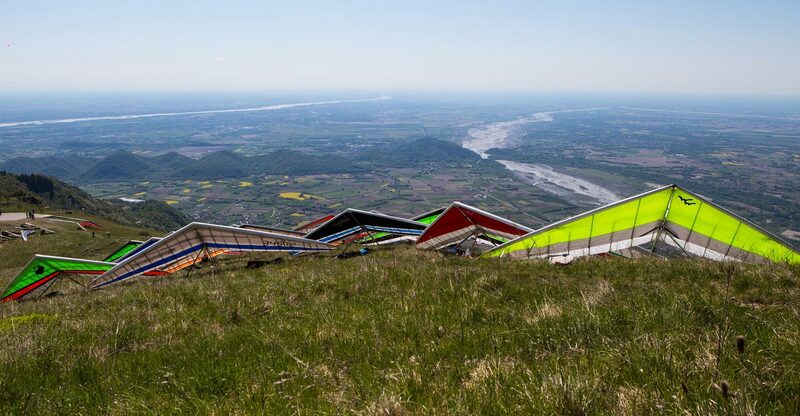 The Hang Gliding Pre-Worlds 2018 will be based in Tolmezzo, Friuli Venezia Giulia, in the northeast of Italy and will run from 27 July until 4 August. “The competition flying area will develop above extremely different and vast areas: from the sea to the Dolomites, crossing the flatlands, the Alps and the Prealps. The main competition region will be Friuli Venezia Giulia, but pilots could fly also above some other regions and countries: Veneto, Trentino Alto Adige, Slovenia and Austria“. 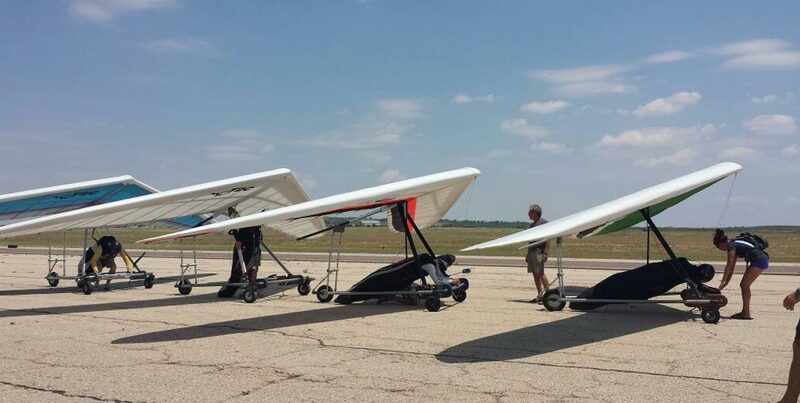 If you come to Texas in August for the 16th Big Spring National Series you can expect big Tasks, smooth thermals, unrestricted landing areas and easy retrieval. In addition, consistent 1pm cumulus development, air-conditioned HQ and free water and ice cream are in store. Organisers say, “We usually fly big distances every day at Big Spring so be prepared physically.” You have been warned! The Dutch Open takes place in Laragne-Monteglin in the French Alps from 19-25 August 2018. 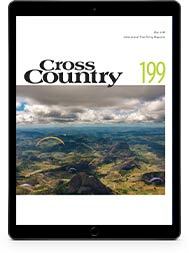 The event is open to hang glider classes 1 (including Sport class) and 5. Information and registration on Airtribune. 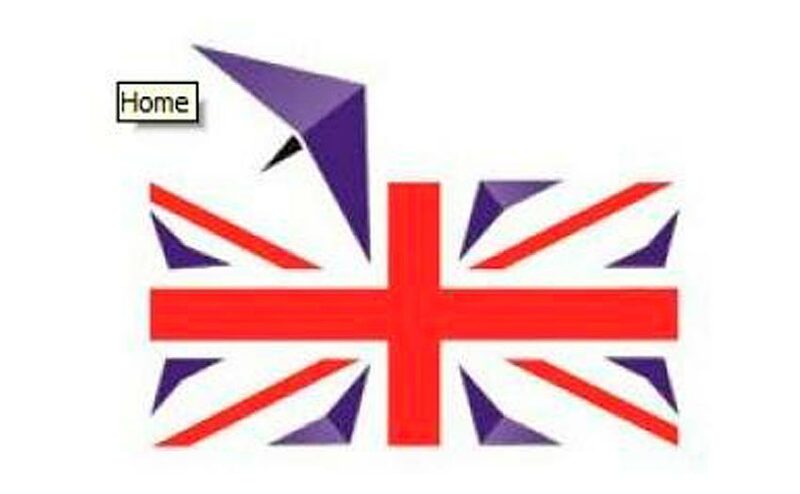 The British National Hang Gliding Championships take place in Laragne, southern France, from 26 August – 1 September 2018. Yes! After a year off, we’re coming back to the Francisco Grande for another week of fun in the desert. Come join us again! You can register at AirTribune by clicking here.